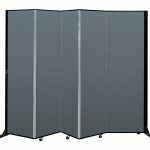 Screenflex light duty room dividers bring you the quality and versatility expected from a Screenflex divider in a lightweight option. This cost-effective solution is ideal for home use or light office scenarios. 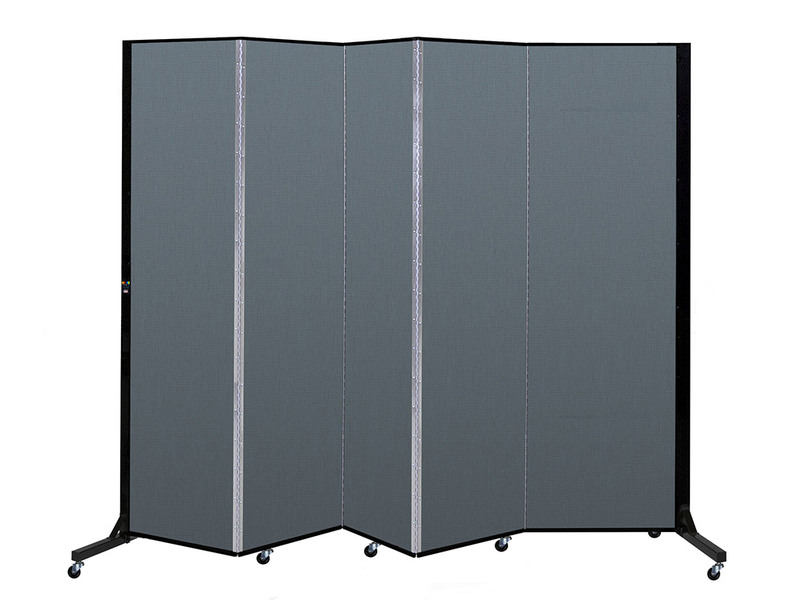 For other applications, we recommend our best-selling Standard Screenflex Room Divider. 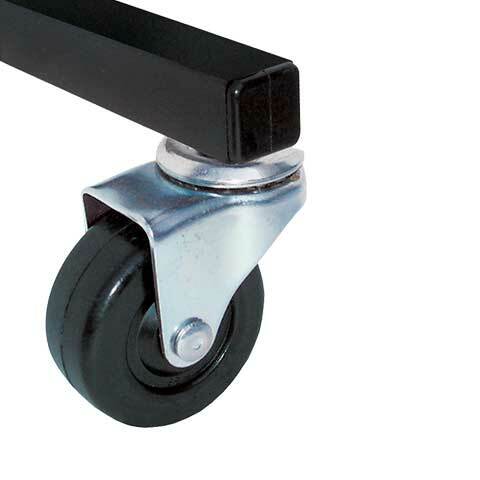 Adjustable casters guide the acoustical panels smoothly over uneven surfaces for added stability. Choose from our 23 color options to create a divider that compliments any decor. This low lying end support provides all the stability you need when using your divider for light use applications. Adjusting the height of your divider is as easy as a twist of your wrist. Manually adjusting the casters allows you to achieve just the right height for your divider. Great product, great customer service and very quick delivery. 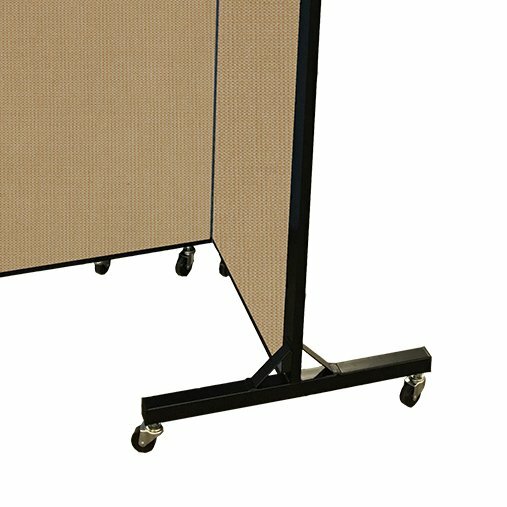 I would encourage anyone looking to purchase movable flexible walls to work with Screenflex. We are dividing classroom spaces and the dividers provide us the ease of changing space configuration, versatility of use and simplicity of moving from space to space. Ordering was easy with a quick quoting process, quick order confirmation and the product shipped out very fast. The dividers are a great way to showcase student artwork. They are classy in appearance. Our sales representative was very helpful and responsive. We use our temporary walls to break up a large classroom into sections. Buying these dividers was excellent! I needed to partition a changing area in a room for brides to prepare for her ceremony. The partition I ordered replaced an older model that had been damaged. Needed a mobile divider between open space and training area. We had a pleasant buying experience.